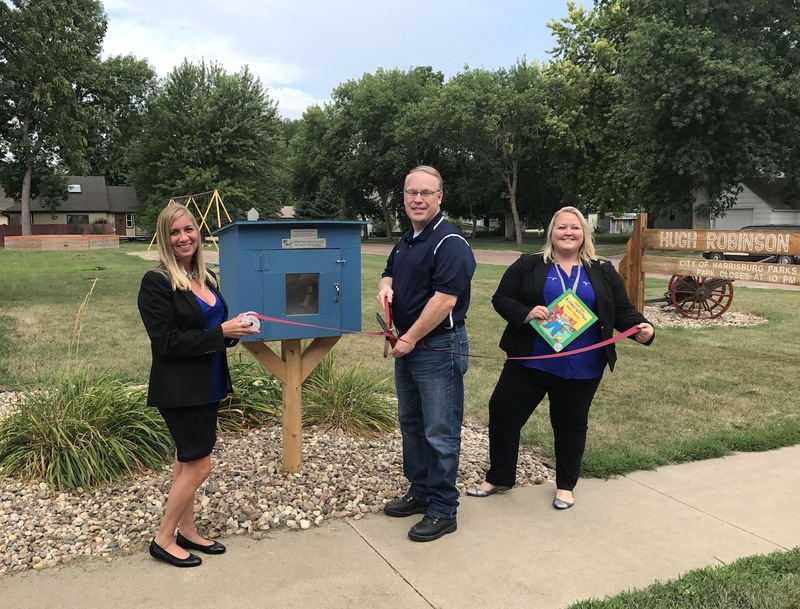 Swier Law Firm is proud to announce that six Little Free Libraries have officially been installed and dedicated in the community of Harrisburg, South Dakota. The law firm hosted a kick-off event on Monday, July 31, 2017. Founder and managing member Scott Swier and executive director Sara Travis were joined by members of the community including, Harrisburg Mayor Julie Burke-Van Luvanee, Alderman Ryan Olson, and Parks and Rec employee Andrew Pietrus for the dedication. Also on hand was KSFY television. 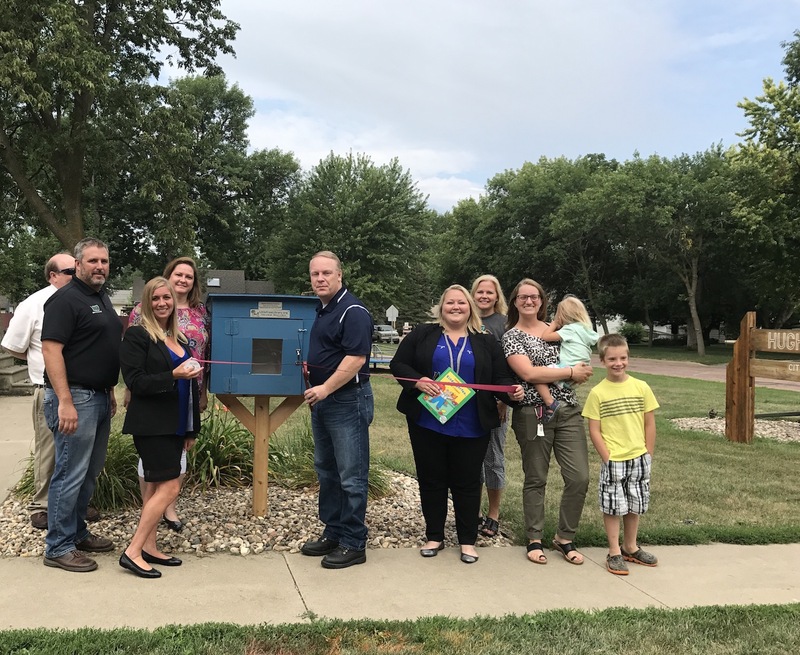 We wish to thank KSFY television for helping us spread the word and the story featuring the Little Free Libraries!